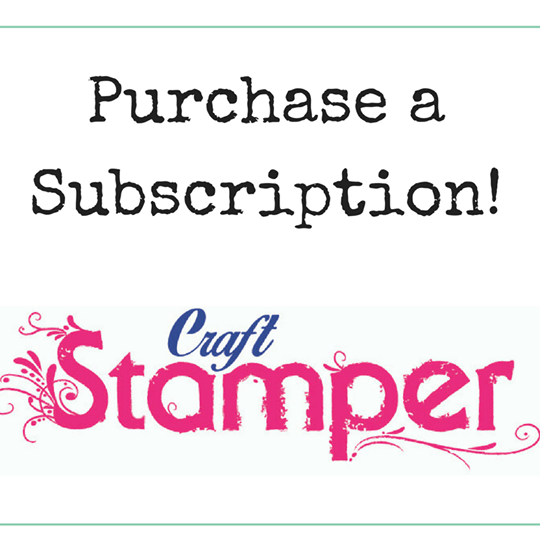 Craft Stamper Magazine: August Issue Out Now! 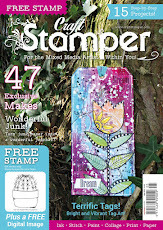 Love, love, love the new issue, picked mine up this morning.. WH Smith hadn't unpacked when I was in last Friday!! Glad you like :). Happy reading.